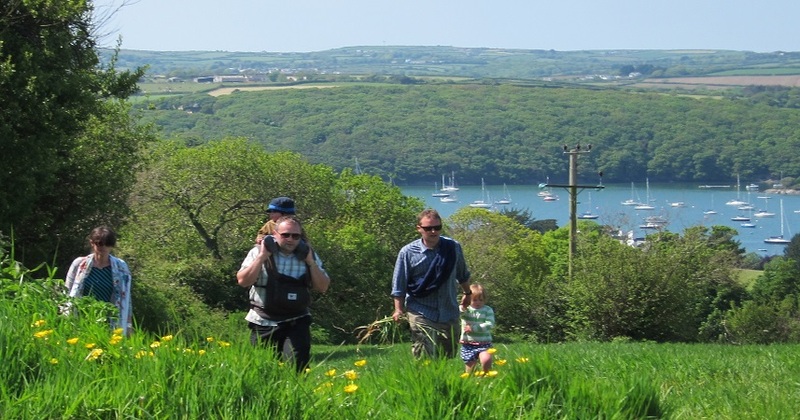 No matter your age or ability, there are lovely walks available all over Cornwall. 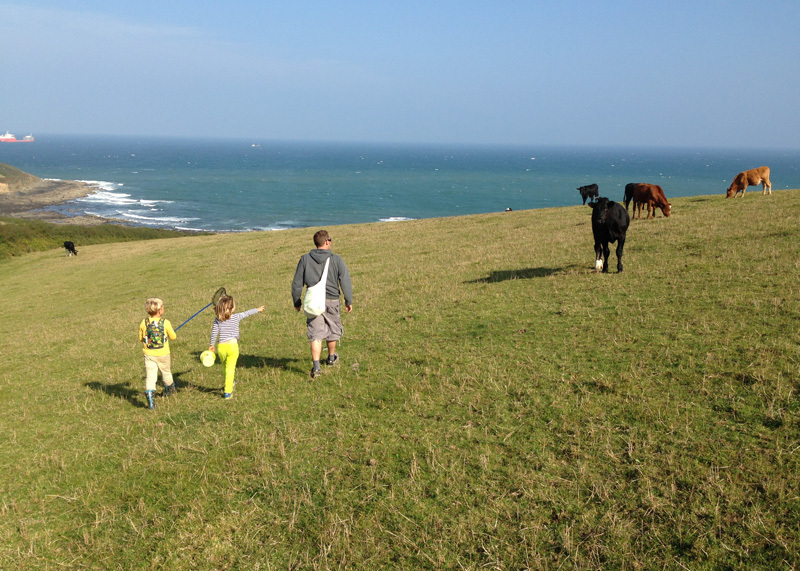 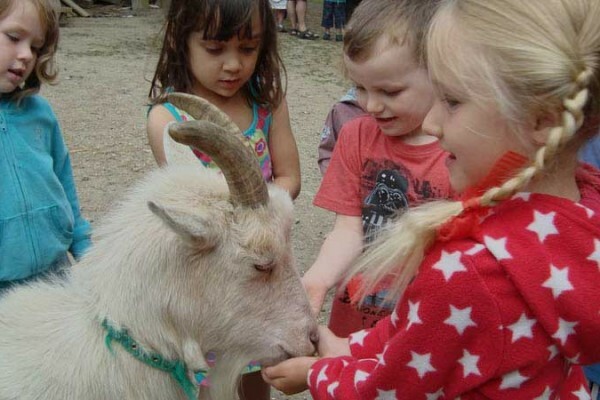 From casual afternoon strolls with the whole family exploring sandy beaches and hidden coves to treks along the rugged cliffs and rocky outcrops along the coast path, you’re sure to find somewhere to stretch your legs. 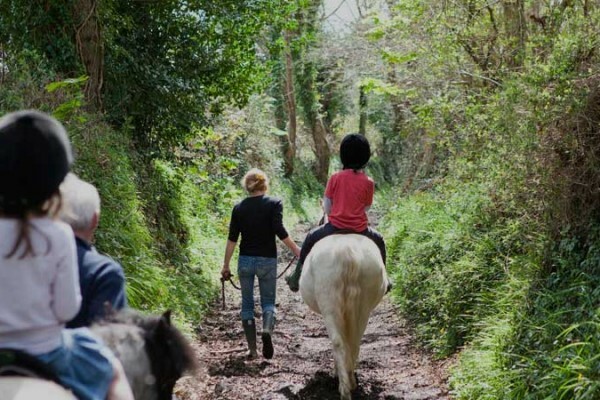 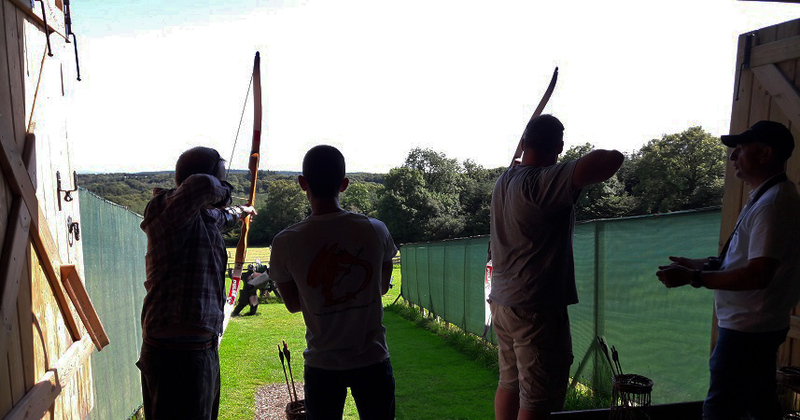 From Bosinver there are several footpaths into the surrounding countryside around the village of Polgooth – the 10 minute stroll to our award winning local pub the Polgooth Inn is often a favourite with our guests! 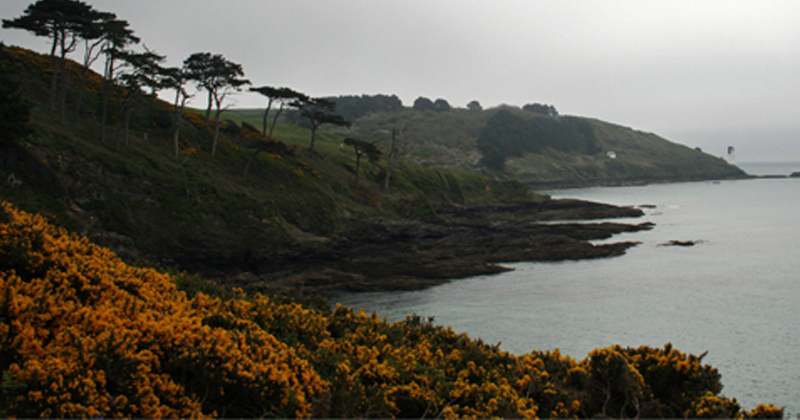 You can also walk three miles down the Pentewan Valley Trail to the sea and from there along the coast path to Mevagissey or Porthpean. 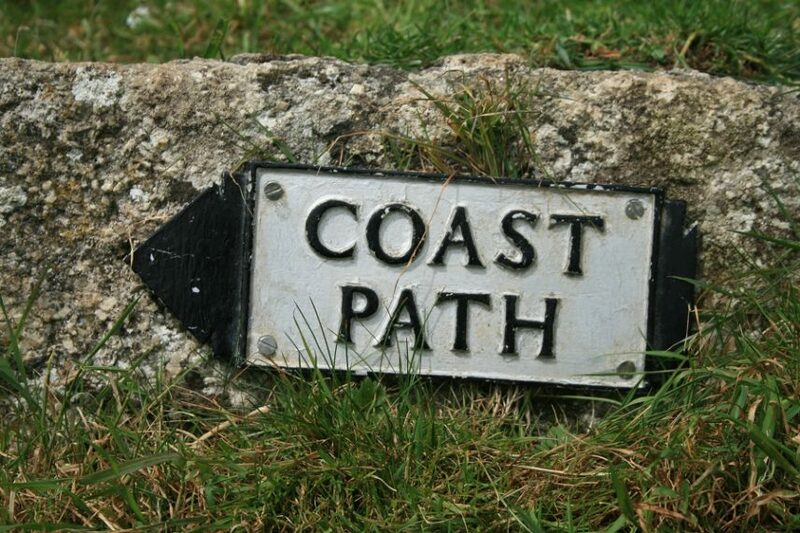 Having recently walked the entirety of the Cornish Coastal Path (all 300 odd miles of it! 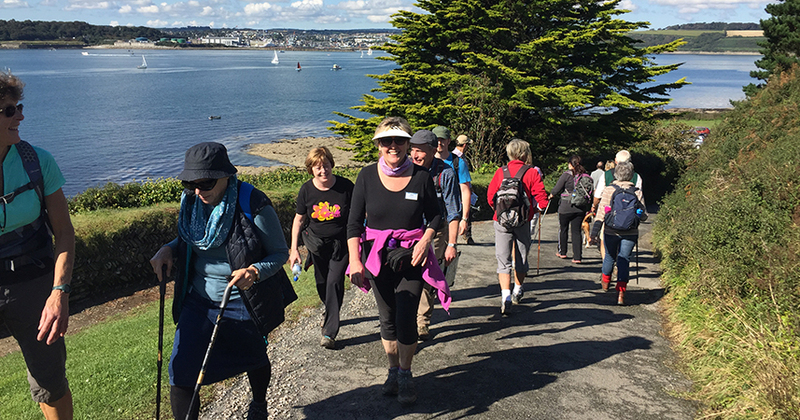 ), Nanny Pat (or Action Nan as she is sometimes known) is our resident walking expert; if you’re looking for the perfect challenging walk, or perhaps a relaxing jaunt for the family, we’ll be able to guide you in the right direction! 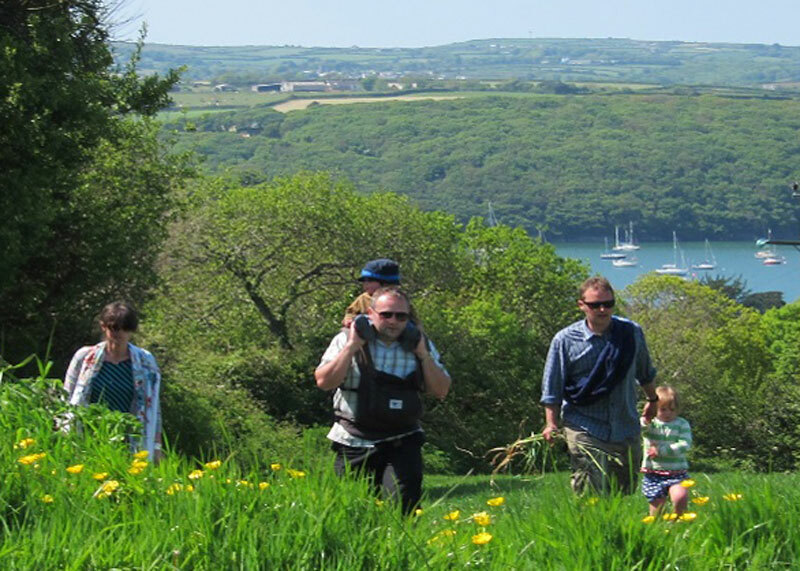 We love the suggestions for walks too by iWalkCornwall who have an app for Android or iPhone you can download. 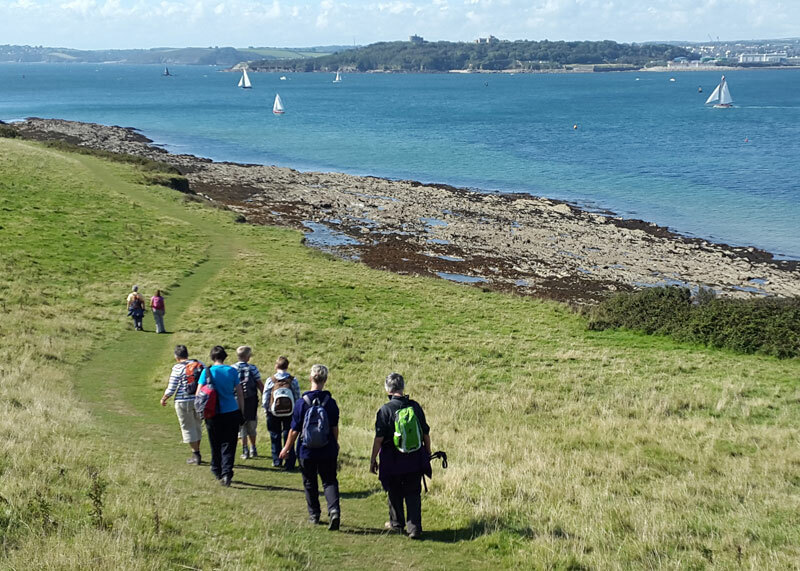 here are some of their recommended walks in the St Austell Bay area. 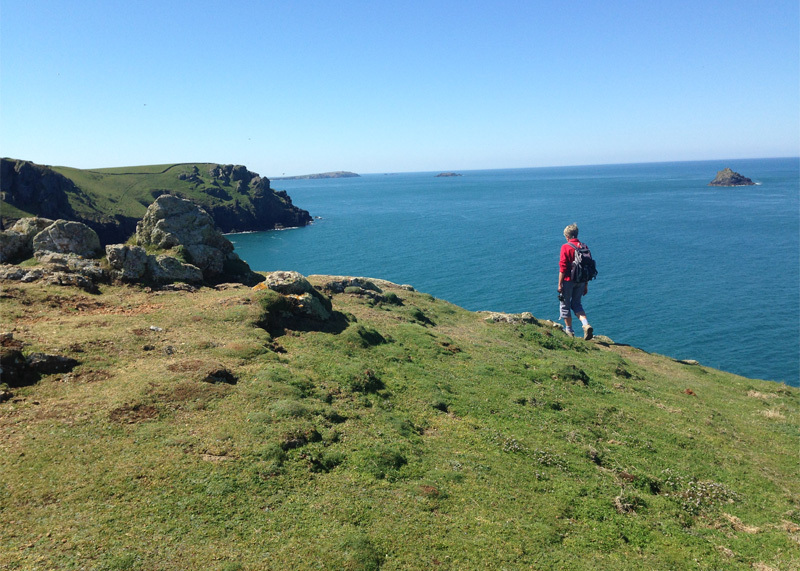 We’ve got loads of walking related infomation in the office you can borrow – just pop in and ask. 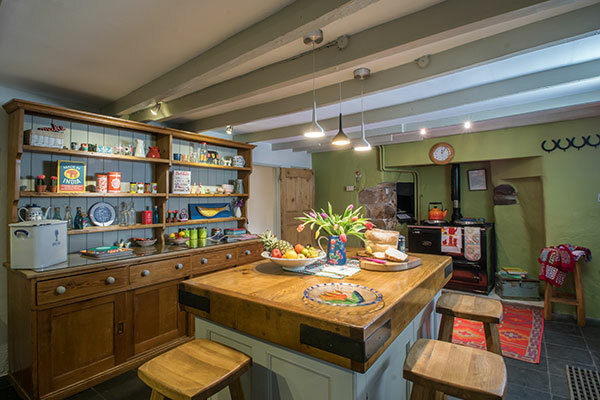 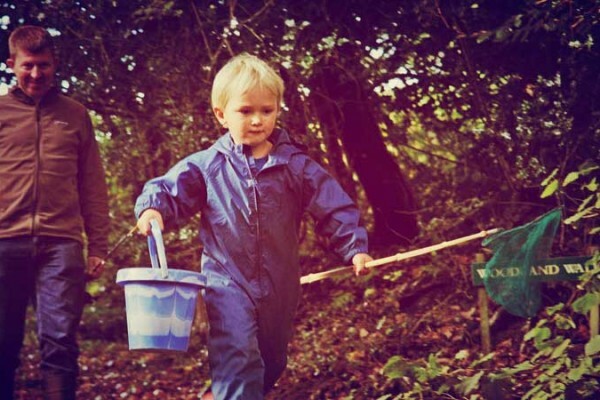 Between us, our team have walked most of the routes around the area in all seasons and we can certainly point you in the right direction of a walk to suit you and your family. 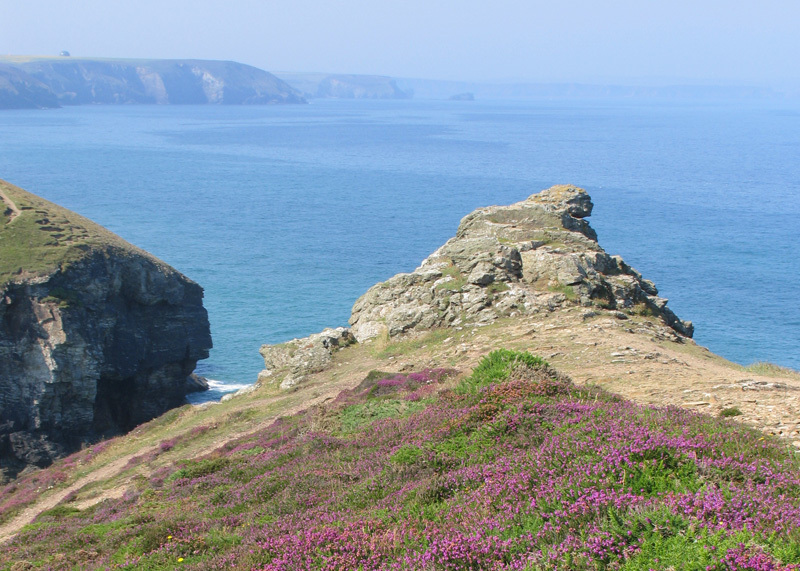 We also recommend the South West Coast Path website, which is a fantastic, user friendly resource with maps and directions you can print out.